Did we get your attention? 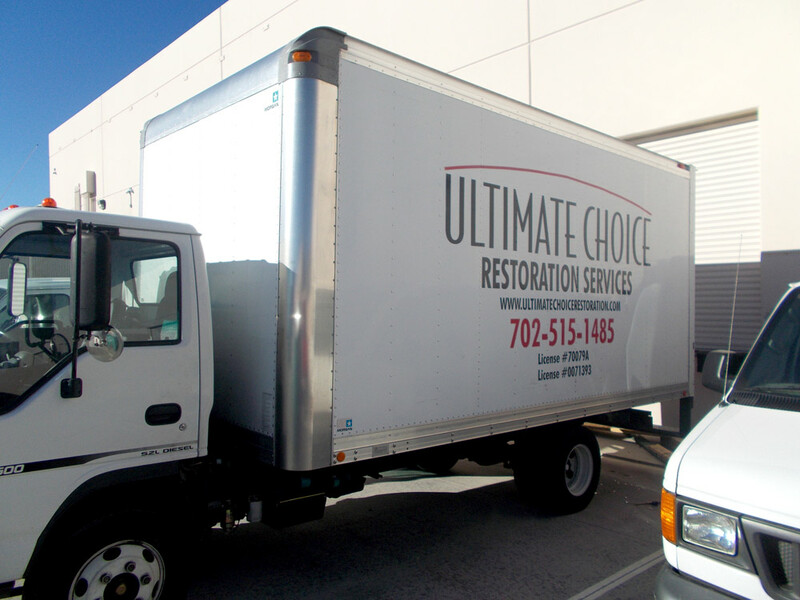 ULTIMATE CHOICE RESTORATION will come to your home at your convenience and provide you with a FREE assessment and estimate. Did you know that when you hire a large franchise restoration company you are paying at least 10% extra just in royalty fees? 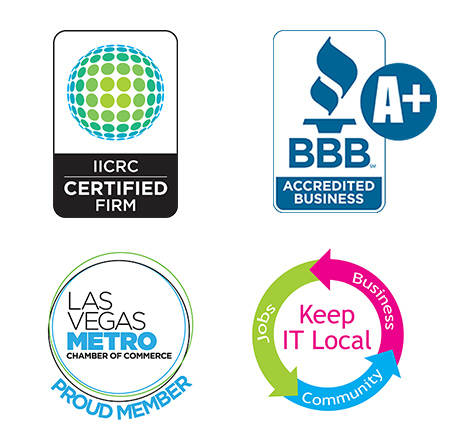 Using a local company such as ULTIMATE CHOICE you are not only helping boost the economy in your own community but you are also saving 10% of your hard earned money. You are SAFE! 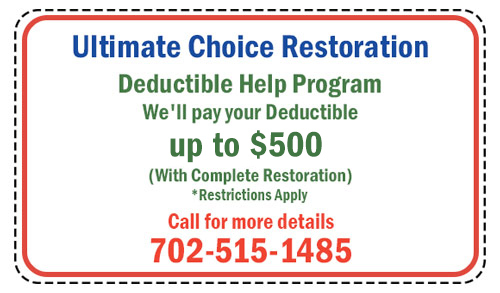 Your information will be used for Ultimate Choice Restoration contact ONLY and will never be shared with a third party!